Those who wish to explore this option will access the Parkway via Balsam Gap and travel north to Beech Gap. That section of the Parkway crosses its highest point, Richland Balsam, while also offering amazing views into Jackson County’s Canada and Caney Fork sections. The return route is via Charleys Creek Road (S.R. 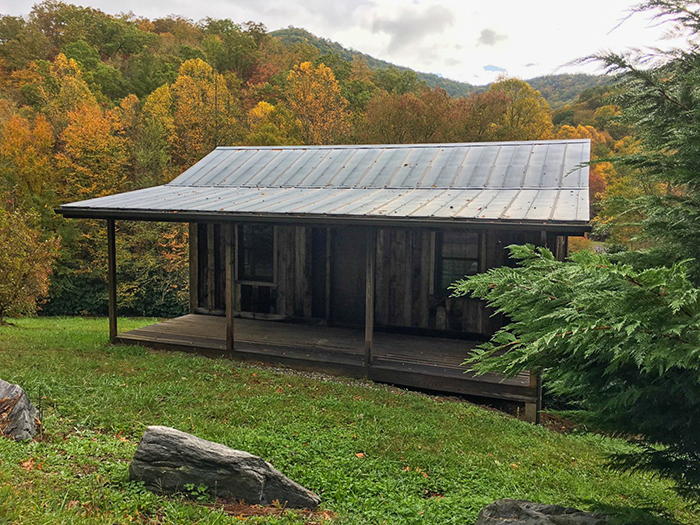 1756), which crosses five tributaries of the Tuckaseigee River’s East Fork – Tanassee Creek, Wolf Creek, Gage Creek, Charleys Creek and Sols Creek – and offers pastoral scenes as well as mountain views. 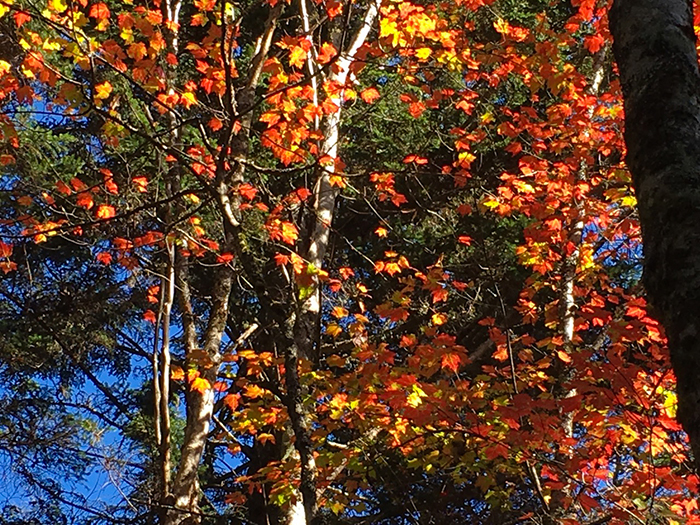 Highlights along the way include a glimpse of 5,574-foot Charley Bald and Balsam Lake, the site of a U.S. Forest Service picnic area with public rest rooms. DIRECTIONS: From downtown Sylva, turn left onto Grindstaff Cove Road and follow it to the intersection with U.S. 23 North/74 East (toward Waynesville). 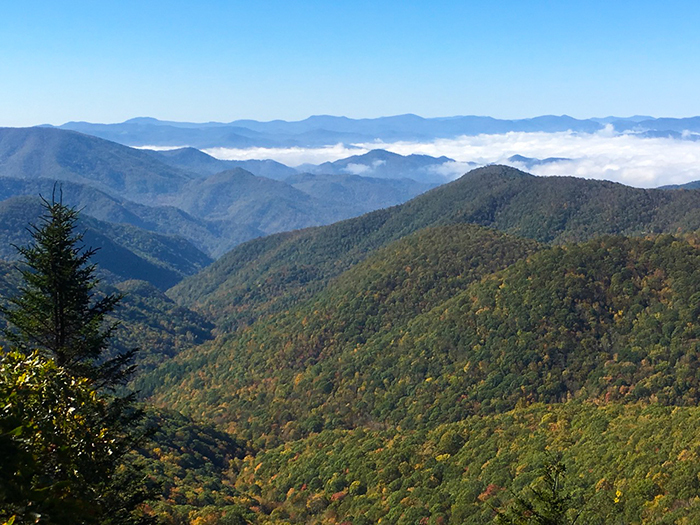 Travel approximately 11 miles to the Blue Ridge Parkway entrance at Balsam Gap. Take the Parkway north (towards Asheville) about 22 miles to Beech Gap. Exit the Parkway with a right turn onto N.C. 215 and travel south (toward Rosman) about 3 miles to its intersection with Charleys Creek Road (Look for the U.S. Forest Service sign for Balsam Lake). Turn right and continue west about 11 miles to the Charleys Creek/N.C. 281 intersection. Turn right onto N.C. 281 North and travel about 8.5 miles to its intersection with N.C. 107. Turn right and follow N.C. 107 north along the Tuckaseigee River, through Cullowhee and back to Sylva. Driving time with no stops: About 2 hours.